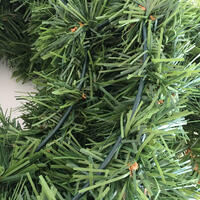 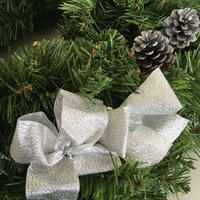 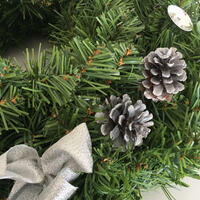 This beautiful and full spruce style branch wreath measures 60cm with silver trimmings. 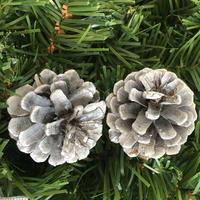 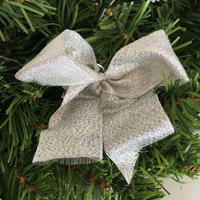 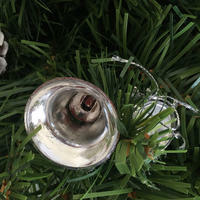 Featuring bristle tips and trimmed with natural pine cones, silver bows, silver bells and drums. 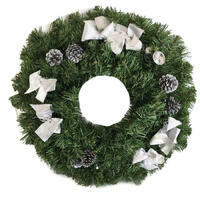 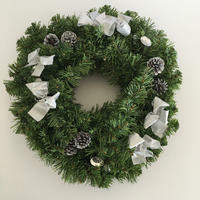 This wreath can be displayed on doors, walls and windows indoor or covered outdoor locations. 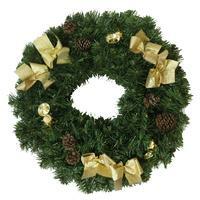 The wreath is very thick and full with 189 branches on a double green metal ring so needs to be fluffed and arranged when ready to hang. 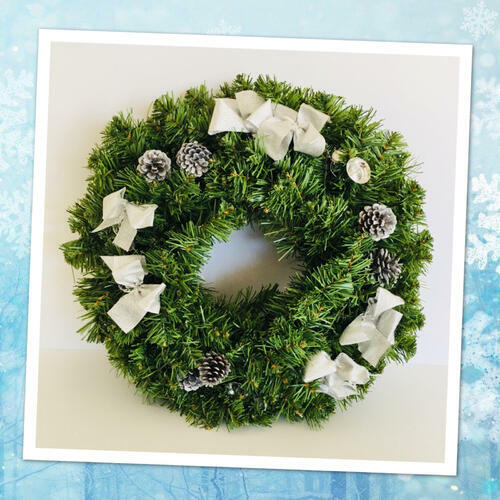 Alternatively, trimmings can easily be removed and you can use wreath as a blank canvas for your own inspirational trimmings. 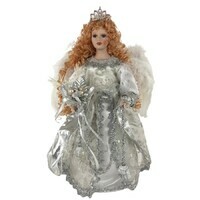 LED Fairy lights can be added for extra sparkle.